I am an Associate Professor at the Escuela de Gobierno Alberto Lleras Camargo at Universidad de los Andes (on leave) in Bogotá, Colombia, and a Senior Researcher at Peace Research Institute Oslo (PRIO). My CV can be found here. I am co-PI on a $5 million project supported by the United States Agency for International Development (USAID) - El Salvador that seeks to build regional institutional capacity on citizen security policies, promote evidence-based public policies, and disseminate best practices in the Northern Triangle. More information on this project can be found here. I am also PI for a National Science Foundation grant that looks at patterns of criminal governance in Colombia. My articles have been published or are forthcoming in the Journal of Politics, Journal of Conflict Resolution, Journal of Peace Research, Conflict Management and Peace Science, Terrorism and Political Violence, Research & Politics, Journal of Theoretical Politics, and Critical Review. For more information on these and my working papers, please see my Research page. In May 2014 I received my Ph.D. in Government from Georgetown University and have been a Predoctoral Fellow at Yale University’s Program on Order, Conflict, and Violence (2013-2014) and a Jennings Randolph Peace Scholar at the United States Institute of Peace (2012-2013). I was an Assistant Professor of Political Science at Binghamton University (SUNY) from 2014-2016. 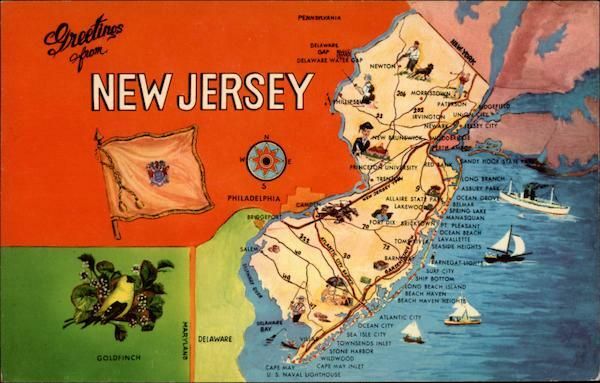 Born and raised in the great state of New Jersey, I enjoy short fiction, antique maps and records, and playing jazz piano.